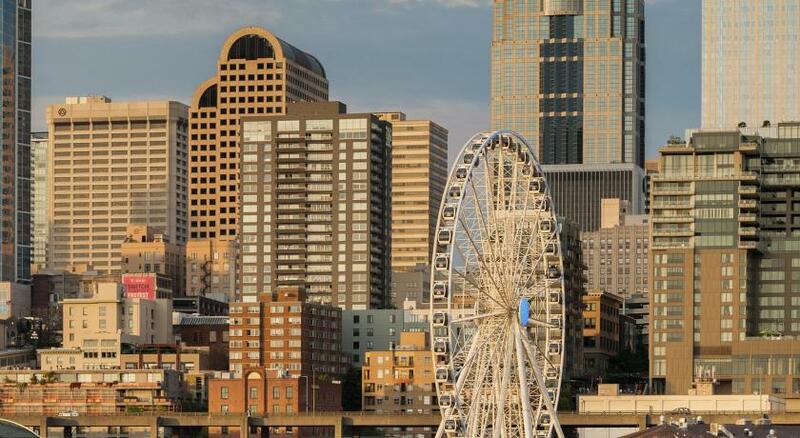 Lock in a great price for Thompson Seattle – rated 8.9 by recent guests! 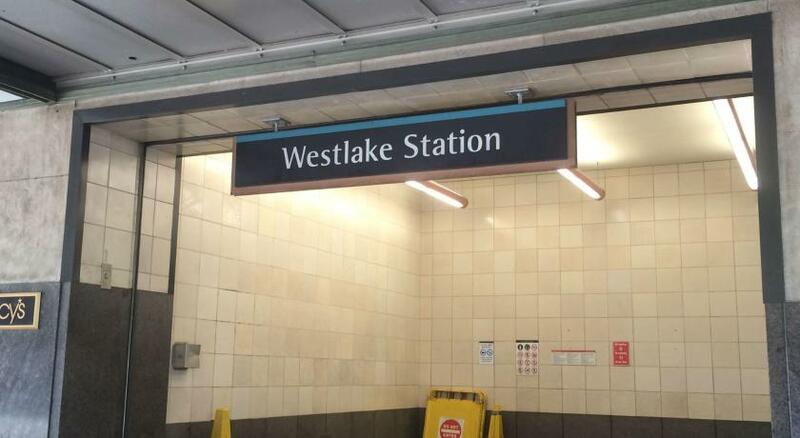 This is the location for your trip to Seattle! Stop looking and just book now! It’s perfect proximity to everything you could want to do! Location in city excellent. Assistant Mgr (am 3/31) very responsive to my concerns. Excellent location close to the Public Market and waterfront. The water view room was excellent. 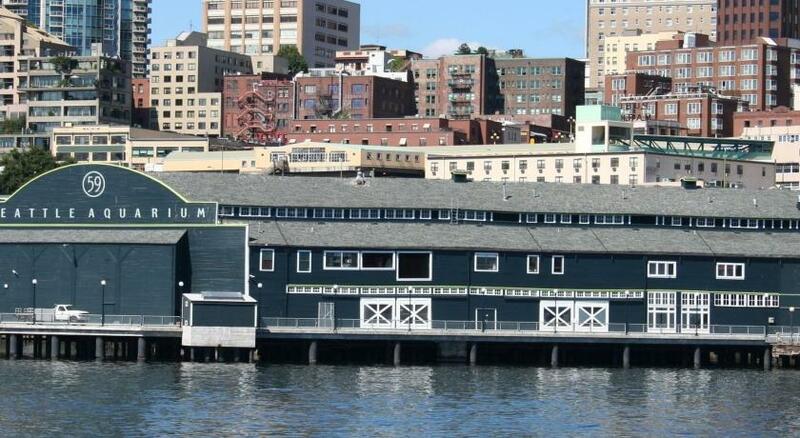 Perfect location-easy walk anywhere..restaurants, Pikes Place, Ferry. Room had amazing view of water and city. Maly the concierge was exceptional and Rory in the front was wonderful too! Made our stay memorable. Great service! Location was excellent! Staff was very friendly and helpful. The location is the biggest selling point. Rooms are small but comfortable. Excellent staff, amazing location, the Nest and Scott are great to have in staff. Beautiful water views! Thompson Seattle This rating is a reflection of how the property compares to the industry standard when it comes to price, facilities and services available. It's based on a self-evaluation by the property. Use this rating to help choose your stay! Offering a terrace and views of the sea, Thompson Seattle is set in Seattle. Guests can enjoy the on-site rooftop bar, and complimentary high-speed Wi-Fi. Boasting views of Elliott Bay and the Olympic Mountains, The Nest is the rooftop bar and cocktail lounge located on-site at Thompson Seattle. You will find a 24-hour front desk and shops at the property. 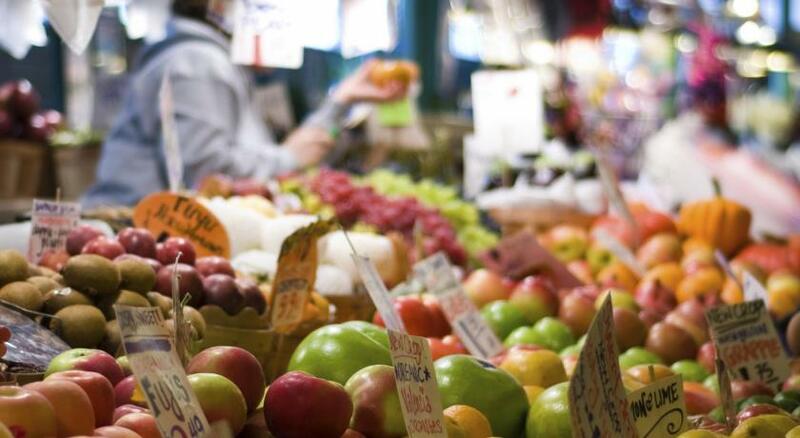 Pike Place Market is 350 feet from Thompson Seattle, while Pike Place Market is 650 feet from the property. Sea-Tac Airport is 12 mi away. 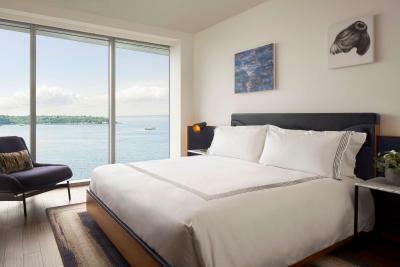 When would you like to stay at Thompson Seattle? House Rules Thompson Seattle takes special requests – add in the next step! Thompson Seattle accepts these cards and reserves the right to temporarily hold an amount prior to arrival. Room lighting poor. Plastic flooring - ADA room - shower flooded bathroom! Scant counter. No armchair. Had to fight street crowds going to the NEST to get in &out of our hotel guest elevate- not welcoming!! Don’t waste your money on the buffet breakfast at The Nest! The view may be really nice but the scarce breakfast buffet is not anything that would constitute the price tag per person. There are much better options a few blocks away. Hotel was unable to find my reservation upon arrival even with showing them the booking.com app with the confirmation number. After first night we left the room at approximately 8:30am and returned after 330pm and our room had not been made up. When we called the front desk they said we were in the room too late and housekeeping was gone for the day. After we came back from dinner the beds were made and fresh towels were delivered but used glasses were not picked up. Breakfast was overpriced for amount of items available. Perfect location. Unfortunately the restaurant was closed for refurbishment. You can’t beat the location of this hotel. Was not expecting a view of the city. Would definitely recommend this hotel to others.